There are four main categories in which we can divide the planets and the other objects in the heaven, as they are understood by astrology: luminaries, personal planets, social planets and transpersonal planets. Luminaries are the Sun and the Moon. Luminary means source of light. But this doesn’t reflect reality, because the Moon has not its own light. The Sun represents the conscience, personal power, vitality and life force and is associated with paternity. The Moon represents emotions, the unconscious mind and is associated with maternity. 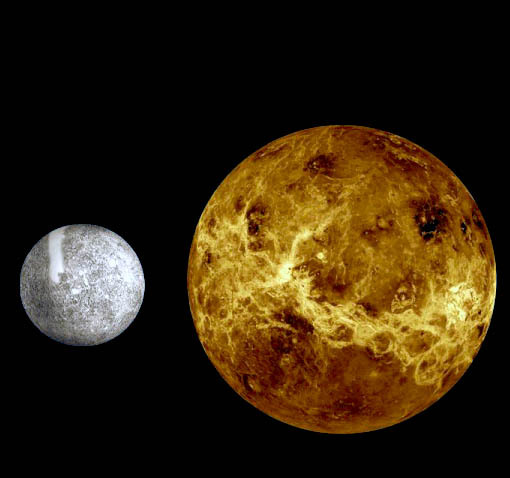 The personal planets include Mercury, Venus and Mars. They move fast. Their effects differ from person to person. Mercury represents communications, intellect, education, adaptability. Venus represents harmony, beauty, art and pleasure, romantic relations and marriage. Mars represents energy, strength, competition and physical activities. Jupiter and Saturn stand between what is personal and what is trans-personal. Jupiter represents growth, expansion and good fortune, long distance and foreign travel, higher education and religion. 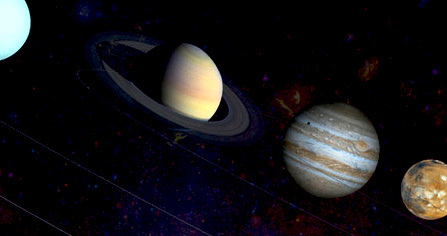 Saturn represents stability, discipline, responsibility, time and career and great achievements. Uranus, Neptune and Pluto move slow and represent generational trends. Uranus represents freedom, originality, unconventional and progressive ideas, but also friendship. Neptune represents idealism, compassion, spirituality, but also illusion and confusion. Pluto represents transformation, especially self-transformation, power and personal mastery. Share the post "Luminaries, Personal, Social and Transpersonal Planets"